This is the second track from "STATION X 0." 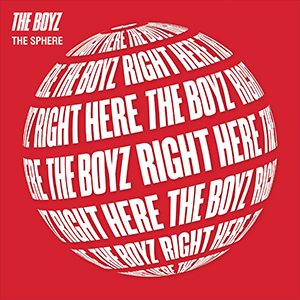 It's an electro pop song with a heavy beat and an addictive melody. Rap written by Loco was incorporated into the message for youth and young adults wanting to live a life that is different from others. 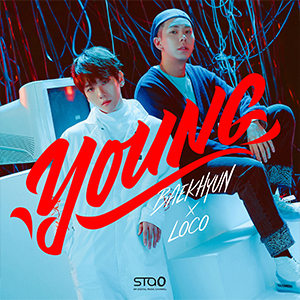 BAEKHYUN's vocals and Loco's rap blend together perfectly to captivate the listeners. 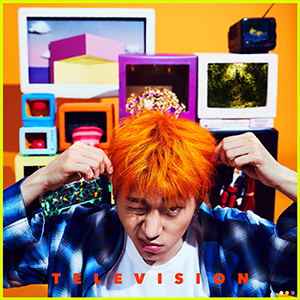 This is the lead track of ZICO's second mini album, "Television." 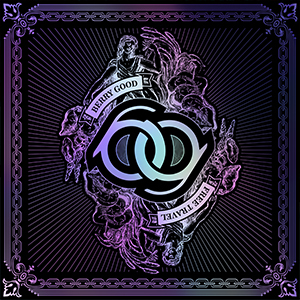 This song with a variety of music elements reveals ZICO's sensibility as an arranger. In this upbeat hip hop song, the artist tells the listeners to express their artistic side and enjoy life to the fullest without any hesitation.